Marco and Indi have been amazing Juju buddies who kept updating me on how their first day’s been going so far. Although I’ve read tons of material online, I’m completely new to cleansing so I don’t know how my body would react. 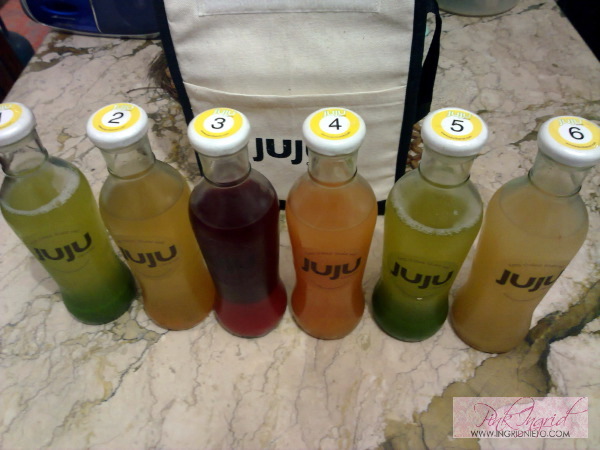 The Juju Cleanse is a juice fast you can do in one, two or three days. Six bottles of freshly-prepared fruit and vegetable elixirs are consumed at scheduled intervals, with each bottle having different nutritional benefits.You’re supposed to not consume any solid food for the duration of your cleanse and increase your intake of water, giving your digestive system a break. Since Marco, Indi and I have other jobs in addition to our radio boardwork, we were thinking twice if we could do it on a weekday. I knew I couldn’t start last week since I had a lot of meetings lined up and that meant good, delicious sit-down dinners I don’t normally say NO to. Indi was a bit scared of the fact that the Juju Cleanse would make you go to the restroom more than the usual. 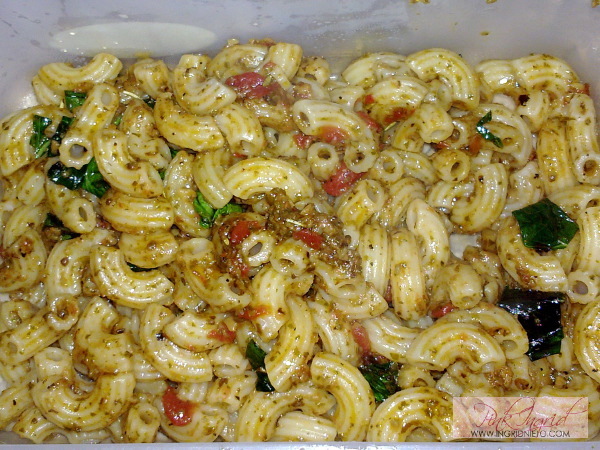 Marco didn’t know if he’d be able to go without solid food for three days, since he works with food closely and truly enjoys the experience of dining. 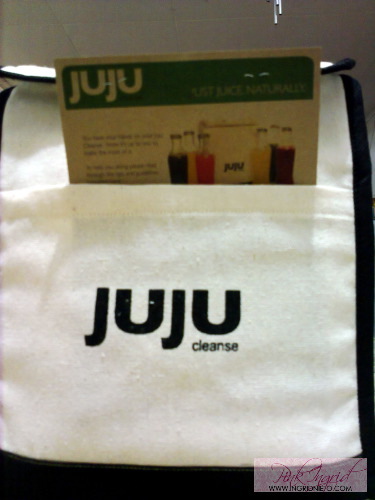 We spoke to David and Kat Azanza of Juju Cleanse last week and they addressed all our concerns. What can the Juju Cleanse do for our bodies? Why should we cleanse? Will it make one thinner? Cleansing is important because it helps get rid of the toxins that accumulate in our system. We may not feel that we need it because we’re able to move about freely and don’t feel sick, but the toxins accumulate and could lead to the development of disease. Highly alkalizing for pH balance. Before you go into your juice fast, Kat recommends easing into it but not gorging on heavy steaks, oily food and lots of junk. It’s not like it’s your last supper! If you don’t ease into your cleanse properly, the disadvantages include experiencing bad headaches and nasty mood swings. You wouldn’t want to turn into a monster right? 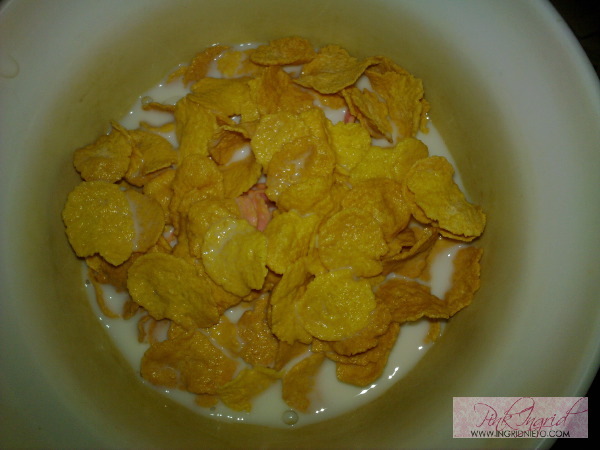 Anyway, here are some snapshots of the food I ate a day before my cleanse. 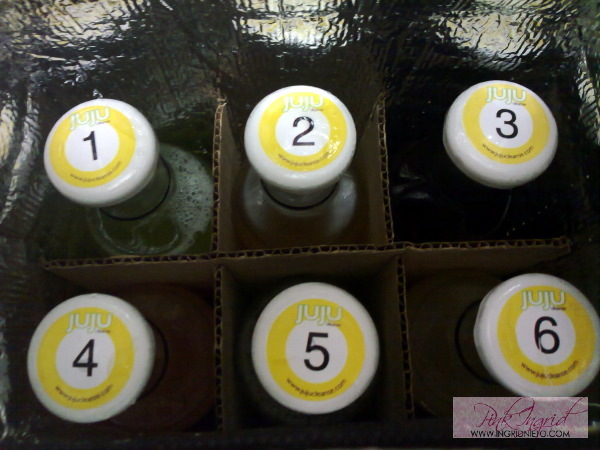 I got home after teaching a class at JRP and was welcomed with the sight of my Juju Cleanse delivery! 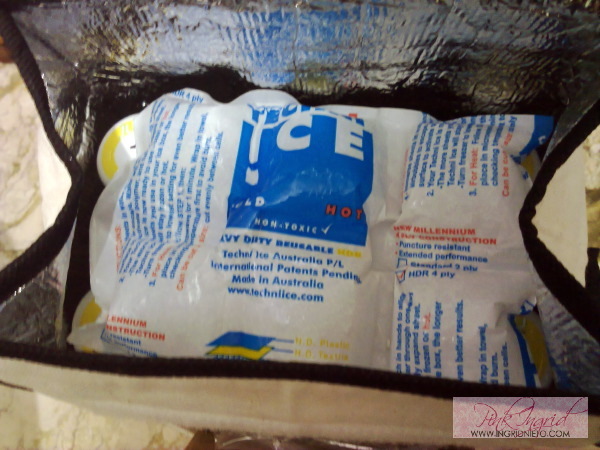 The Juju Cleanse carry-all bag comes with a reusable ice pack. See how they make everything convenient for you? The bottles are numbered, again making it easier for you to follow the schedule. So goes my pre-cleansing day! 🙂 Will update you again!